NEW PRICE AND FANTASTIC OPPORTUNITY TO MOVE IN NOW! 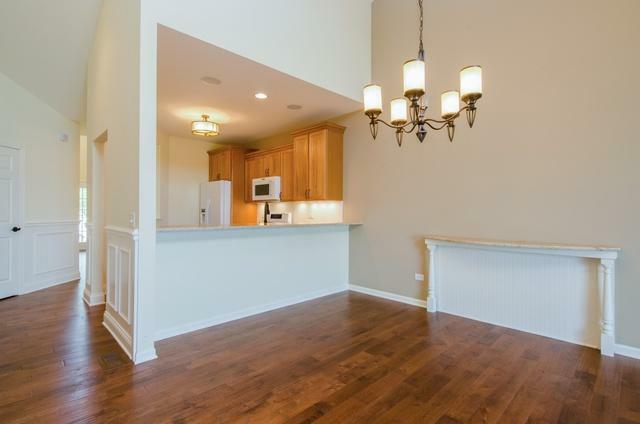 This former model in Andare at Glenloch, an active adult community, is looking for someone to love it. 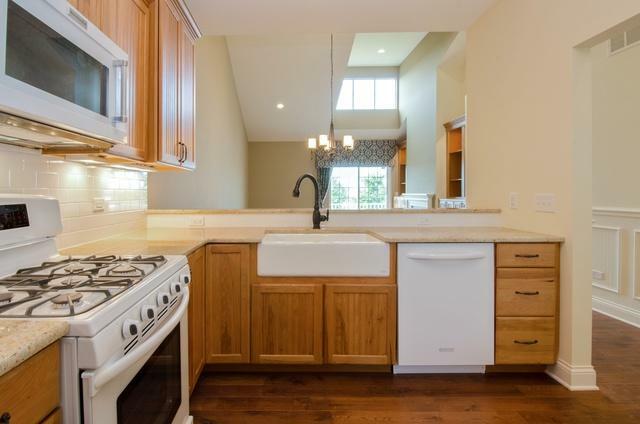 Many upgrades include granite counter tops, fireplace built-ins, hardwood floors, tray ceilings, crown molding, wainscoting, loft built-ins, and a partially finished walkout basement with a wet bar rough-in and full bath. 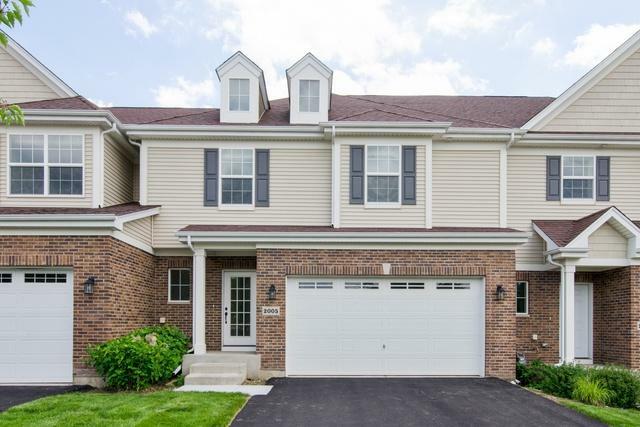 This conveniently located community is less than two miles from Routes 25, 31, 62, and County Line Road and just minutes from METRA, with lots of shopping and restaurants in Algonquin, East Dundee, and Barrington. 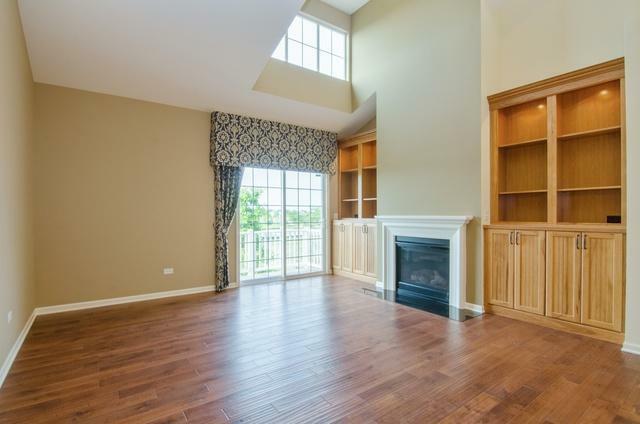 This community features two wetlands/ponds, a walking path and clubhouse. Why wait to build when you can move right in!